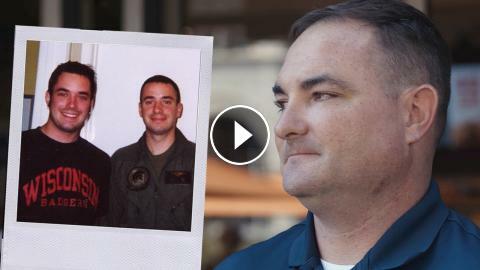 In honor of Veteran’s Day, we’ve teamed up with our friends at Dunkin’ to share the story of Tali Burton and the way he honors fallen heroes. After one of his friends in the service passed, Tali knew he needed to find a way to celebrate his coffee-loving friend. Tali and Dunkin’ are committed to providing opportunities for veterans to find work after rejoining civilian life. In Honor of Veteran's Day, Meet the Animals Who Have Helped the Troops! Tanzania mourns its fallen UN peacekeepers.